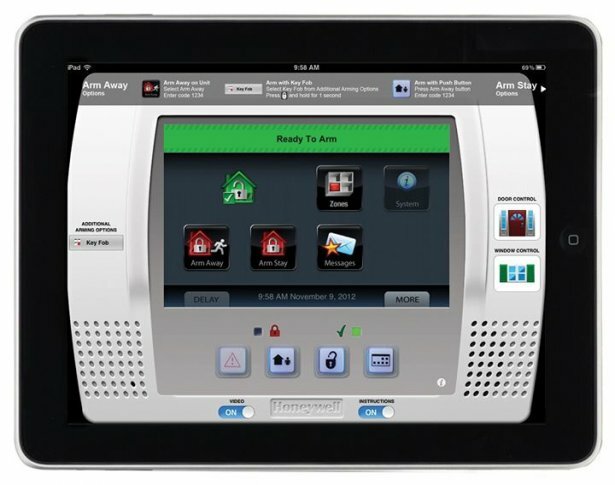 The enhanced LYNX Touch app is now available on iTunes. Find out all that it can do. Enhanced LYNX Touch App Now Available on iTunes!